The Terrestrial Carbon Accounting Certificate program is an intensive session to comprehensively instruct learners in the advanced skills needed to effective measure, report, and manage emissions and removals in the forest and land-use sector. The program in Indonesia has been designed in consultation with the government to emphasize the skills, methodologies, and examples that will prepare learners for technical TCA work in Indonesia with the government or for private sector compliance. 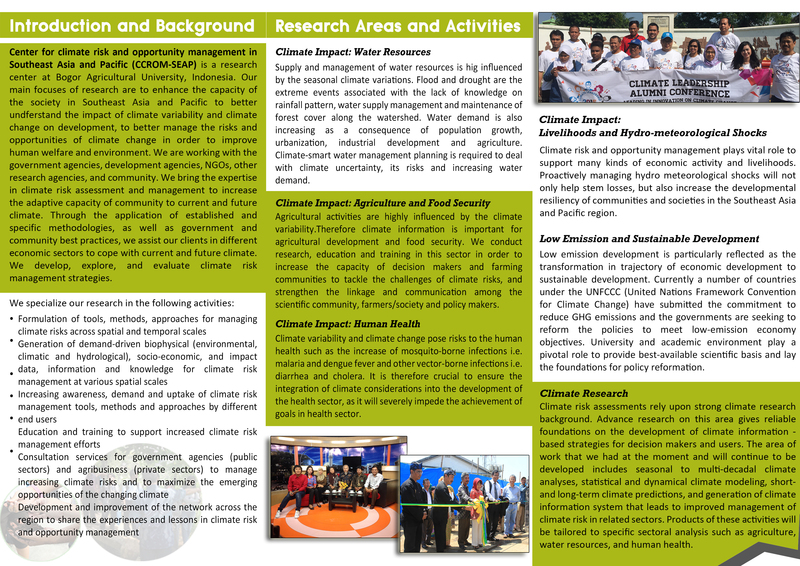 The program designers have worked in close consultation with the Government of Indonesia to support the country’s National Communications to the UNFCCC, and have firsthand familiarity with the technical skills and processes employed. The instructors for each course are highly-published and well-respected academics in the course area. 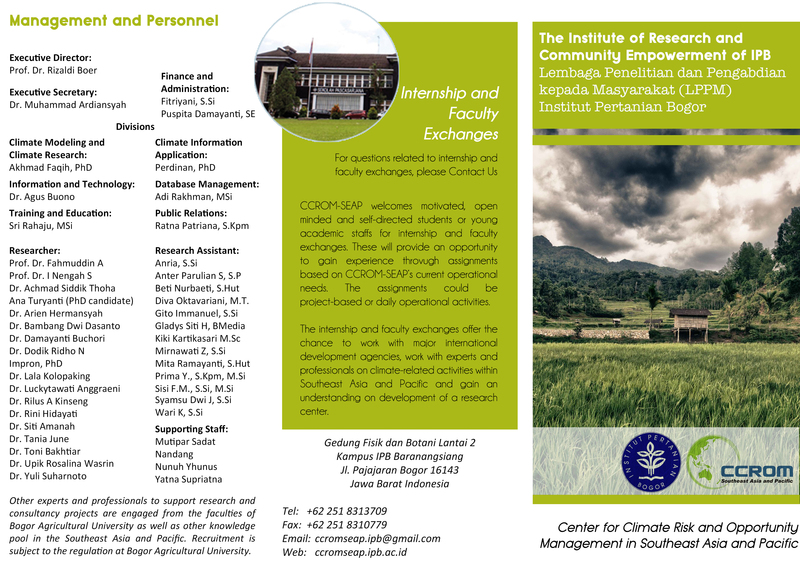 Includes special lectures by current and former high-level-officials from the Government of Indonesia. The program applies advanced pedagogy and “hybrid” learning approaches for maximum impact. The competency-based program is career-focused and includes a professional development for Certificate recipients. CCROM will provide Partly Scholarship for maximum 5 participants (first comes first serve). Scholarship Participants only needs to pay half of the training price (IDR 5,000,000). Selection of scholarship candidates will be very selective, based on competitive basis and background of the candidates. Provide the latest of scanned copy of transcript. Please ensure that all transcripts are readable and properly scanned.